Feels like home!! This beautifully loved home will capture your attention the moment you walk through the front door !! You are greeted with hardwood floors throughout and a very spacious split floor plan. The large living room features built-ins and a wet-bar perfect for entertaining your friends and family. As you wander into the kitchen and dining area, you'll notice so many little touches that help make this truly a special home. The large master suite offers a beautiful bath with walk-in shower, large window for natural light and separate dressing area with vanity and sink. 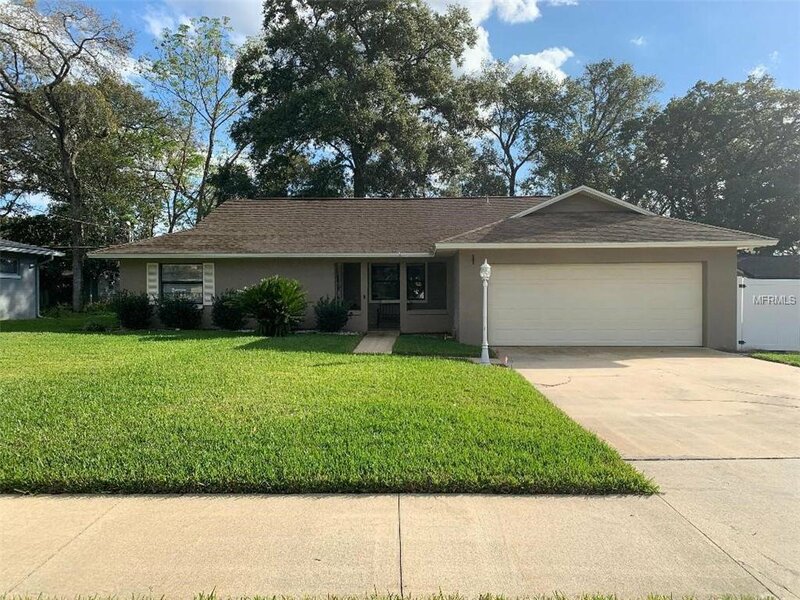 This home on an over-sized lot is a must see in the heart of Altamonte Springs and just minutes from the mall, great restaurants, walking trails at Cranes Roost and the Sun Rail. Listing courtesy of CHARLES RUTENBERG REALTY ORLANDO. Selling Office: KELLER WILLIAMS AT THE PARKS.